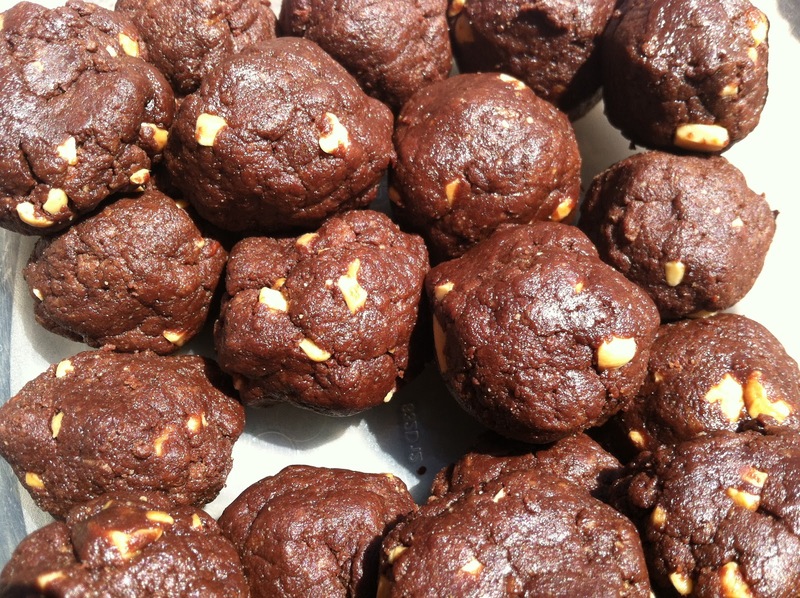 The Bad Kitty Bakery: Thirfting, Finding Time and a Chocolate Peanut Butter Truffle Recipe! Thirfting, Finding Time and a Chocolate Peanut Butter Truffle Recipe! Yesterday I got to teach at Banner Good Samaritan hospital. It is such a lovely place full of nice, kind people. More importantly, we had a bunch of great meals with quinoa! I think I made a few converts to that particular super food, and even cooler, found out that someone gave up dairy for her whole family because I let them know about insulin like growth factors (IGFs). I did make sure to take some time for myself today. 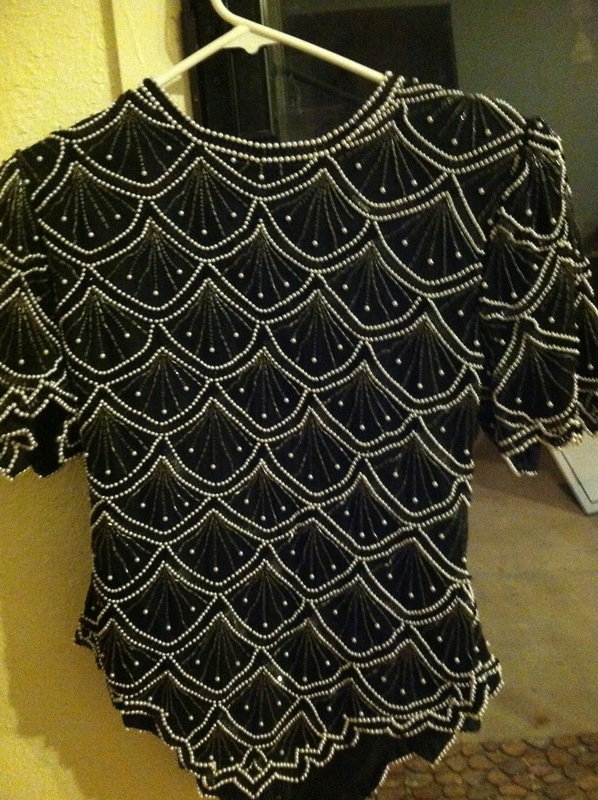 I went to one of my favorite thrift stores and was pleasantly surprised to find the best Mother of the Bride top from the 1980’s! It is 100% beaded and beautiful. It only needs a few small alterations (like taking out the zipper and shoulder pads) and it will be the perfect evening jacket! Score, and all for $4. It is important to steal away those few moments for yourself, even when life and work seems impossible. It helps when you have quick, healthy things to nibble on. 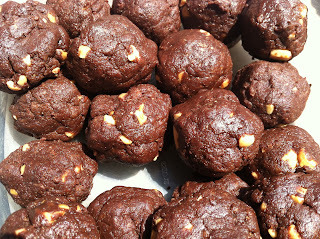 Remember the chocolate peanut butter truffles from the last blog? They are quick and easy to make, as you see below. Remember that these amounts are approximate, so follow your gut and taste buds while you work away! Combine all ingredients in a bowl and mix until the dough stops sticking to your hands. Roll into 1 inch balls, and place in a container. Use in a few days, or refrigerate up to 1 week.